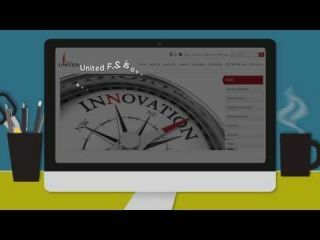 http://www.unitedffs.com/ Our industry leading solutions support the entire spectrum portfolio life cycle, from REO Property Preservation, construction to rental renovation, notary and title abstracting. We offer services that stabilize neighborhoods and ensure that managed properties comply with all local, state, and federal agency requirements. Our network of trusted and qualified professionals in property preservation, national field services, title abstracting, rental renovations, appraisals, and notary get projects moving quickly and effectively.